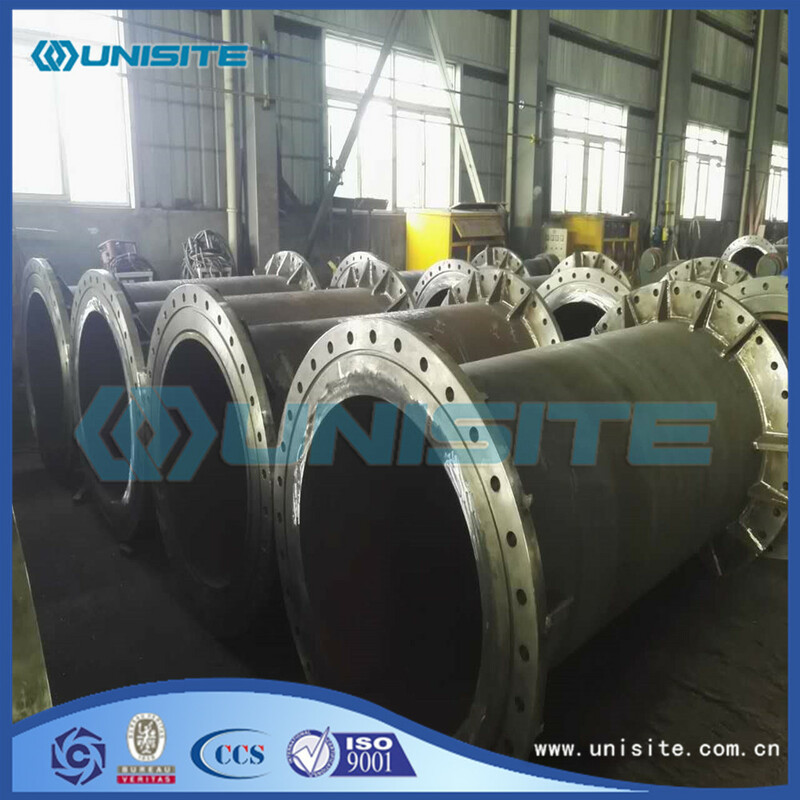 We produce Steel Straight Cutting Pipe used for Dredger.Dredger, according to working principle and soil conveying mode, can be divided in mechanical and hydraulic. The mechanical dredger can excavate and lifte directly from the water by digging bucket or shovel, with bucket type, Grab bucket, shovel bucket, Bucket Wheel etc. Hydraulic dredge mud with high pressure water or with reamer, rake head cut mud, and mud pump suction slurry, the dredge pipe transport emissions, also known as suction dredger, a drag type, trailing suction hopper, reamer type, pneumatic type, etc. Dredger can be divided into self-propelled and non-self-propelled, non-self-propelled towing. • 2005 Palm island construction in Dubai: the large quantities of dredging pipeline including sink pipes, shore pipes with flanges and pontoons. • 2005 Waterways dredging projects and relevant items: the large quantities of pipeline, connected pontoons. • 2006 Waterways dredging projects and relevant items: the large quantities of pipeline, connected pontoons. 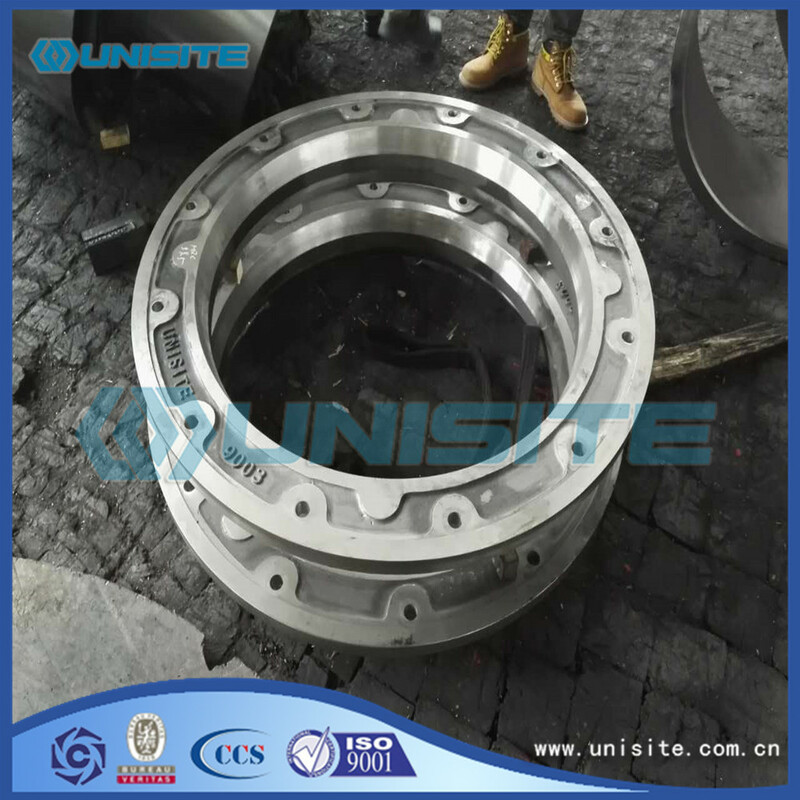 • 2007 Waterways dredging projects and relevant items: the large quantities of pipeline, including sink pipes, shore pipes with flanges and pontoons. • 2008 Waterways dredging projects and relevant items: the large quantities of pipeline, connected pontoons, floating pipelines and bends. 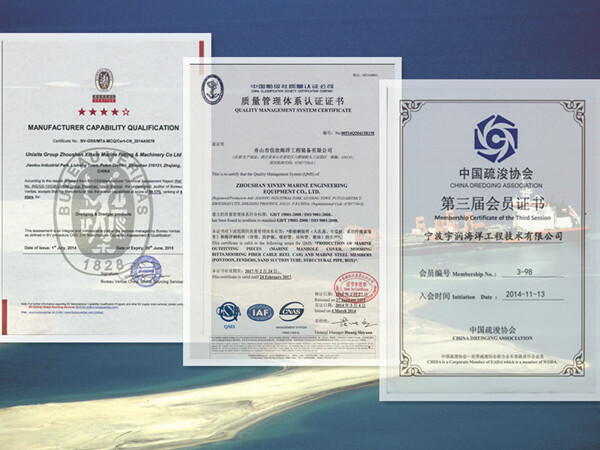 • 2009 Waterways dredging projects and relevant items: the large quantities of pipeline, connected pontoons and bends. • 2009 Silt treatment plant, Amoras projects in Antwerp: the large quantities of lsaw pipes with flanges. • 2010 The dredger equipment: the dredge equipments of hopper protection panels, anchors, anchor boxes and double wall bends. Looking for ideal Steel Straight Cutting Pipe Manufacturer & supplier ? We have a wide selection at great prices to help you get creative. 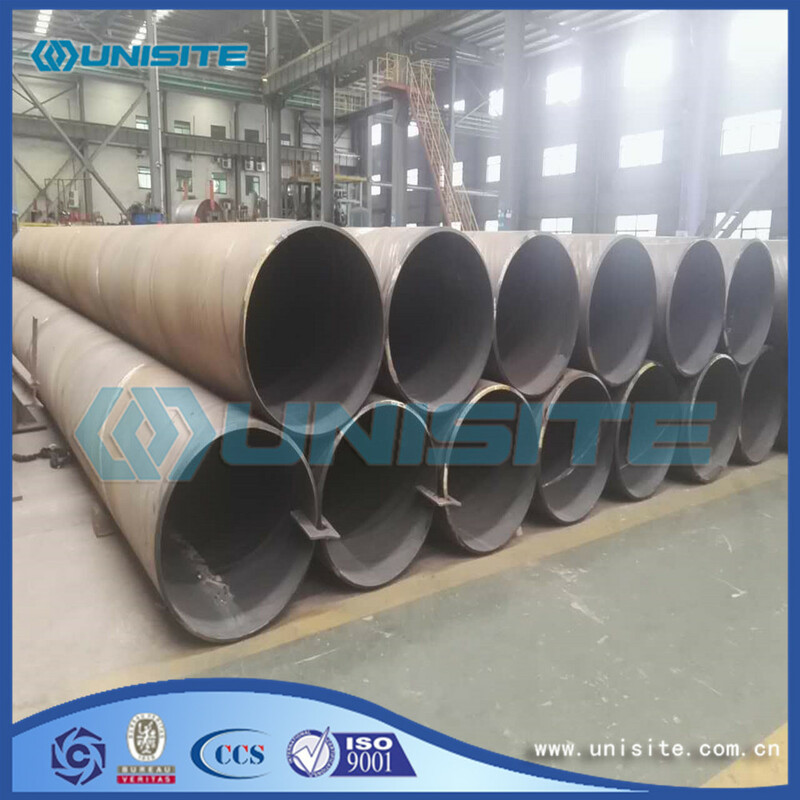 All the Custome Steel Straight Cutting Pipe are quality guaranteed. 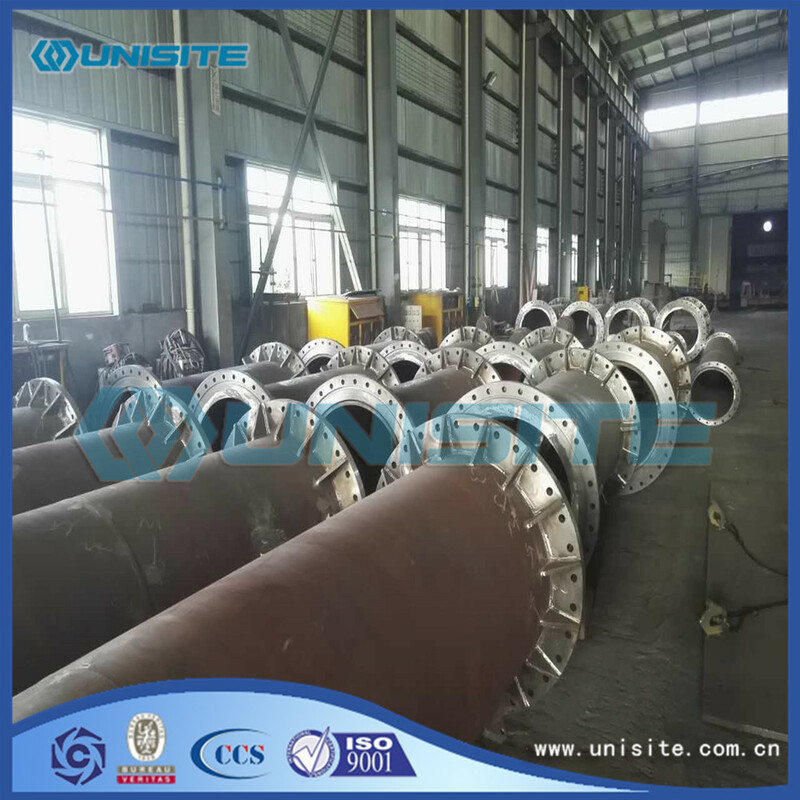 We are China Origin Factory of Cutting Pipe Straight Flange. If you have any question, please feel free to contact us.